Want an edgy look for an outfit you have in mind? 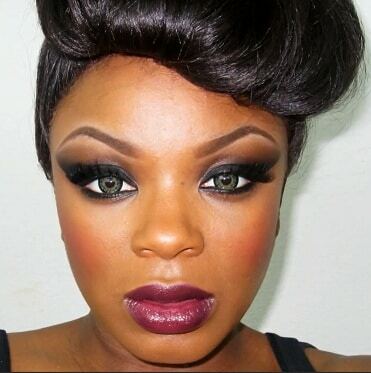 This vampy-Barbie inspired look is brought to you by ColouredBeautiful and works well for evening looks. Don’t go too dark or you’ll look like Dracula!